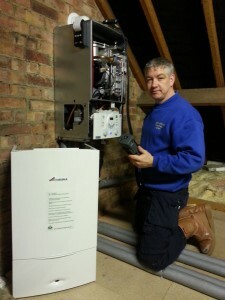 Central Heating Installation to the highest standard. 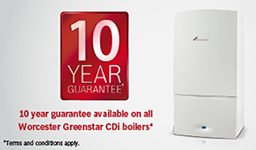 Dean Willett & Sons - Central Heating Grimsby supply and install high quality Central Heating Boilers/Heating Systems. We are Gas Safe Registered & Insured. 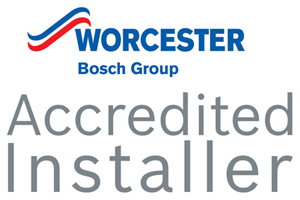 We highly recommend Worcester Bosch Boilers as they have outstanding build quality and reliability. 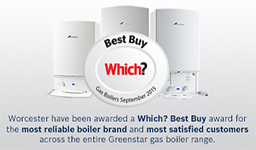 We are sure they would make an ideal choice for all domestic applications. We believe in the simple things in business such as high standards of customer service, quality workmanship, fair prices and reliability. 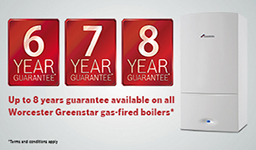 With a vastly experienced Grimsby Central Heating installer you will know you’re never more than a phone call away from a professional, friendly voice. We have over 20 years of experience installing Central Heating Systems and do believe that having a Central Heating System installed should be looked upon as an investment for your future. WHY DEAN WILLETT & SONS? We are centrally located to install central heating in Grimsby, however we also cover the whole of the NE Lincs area for central heating installation and all of the services above. We offer free estimates on all our work. We are here to help and are waiting for your call.